We read After by Anna Todd, a fanfiction-turned-novel that’s bold enough to ask the question: would you like to date Harry Styles, if, rather than being a member of One Direction, he was just a college student, and also a completely rude and hurtful person? Liz from Liz & Alissa Make Stuff joined us to conclude: no, we definitely would not like that. Be sure to download this before you begin the impossibly long journey from your dorm room to your boyfriend’s frat house! Candy Pairing: Kait says Baby Bottle Pops, Liz says Sugar-Free Haribo Gummy Bears, Renata says Conversation Hearts. 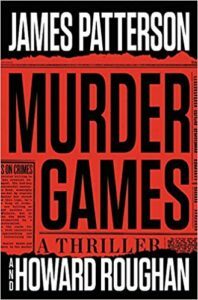 Coming up next: Murder Games (Instinct) by James Patterson. 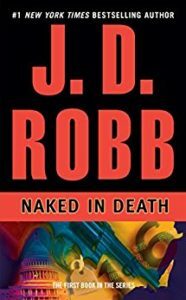 As the talents of Our Lady Nora Roberts cannot be held by one pen name alone, we were joined by fellow Nora devotee Christine to investigate Naked in Death by J. D. Robb. 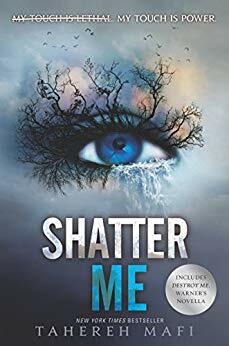 It’s a romantic suspense novel set in a future that is in some ways better than our present day (the USA banned guns!) and in some ways much worse (coffee beans are nearly extinct due to deforestation)! Still, no matter what year it is, Nora is here to provide us with excellent strong female protagonists and the male love interests who almost deserve them. Content warning: This book and our discussion of it contains sexual assault and, um, death. Candy Pairing: Christine says Starbursts, Kait says Oreos, Renata says chocolate covered espresso beans. 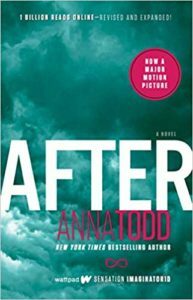 Coming up next: After by Anna Todd. It’s the end of the world as we know it, and we feel fine, since we’re spending it with Kathryn from the Truer Words podcast! 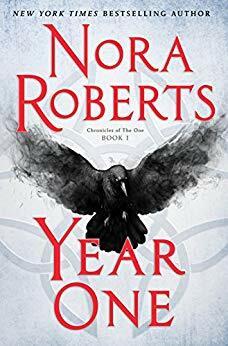 Our Lady Nora Roberts has launched a post-apocalyptic series with Year One. Don’t worry–even though 90% of the human population has been killed by a mysterious, magical virus, Nora wouldn’t kill the dog. 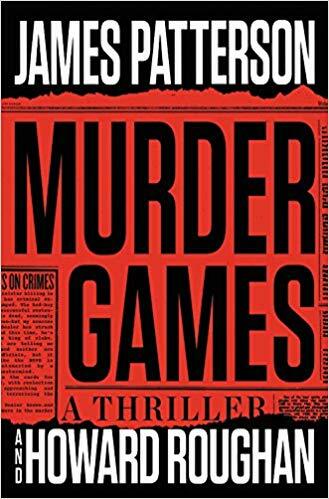 Content warning: This book and our discussion of it contains sexual assault, graphic illness, and, well, the death of 90% of Earth’s population. The dog is fine though. Candy Pairing: Kait says freshly-baked bread, Kathryn says peanut M&Ms, Renata says Little Debbies. Coming up next: Naked in Death by J.D. Robb.